This is good for a 20-minute cable pass. If you have never ridden before we will teach you everything you need to know! 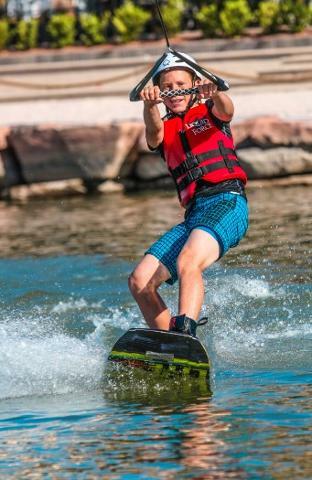 You can choose to a tube or wakeboarding! If you don't have your own gear then we can rent you everything you need! 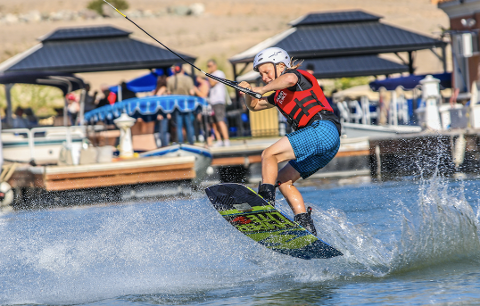 Required equipment is a helmet, coast guard approved vest, and some form of riding equipment which can consist of a tube, wakeboard, if you have your own kneeboard, wake skate, skis you may bring your own equipment. There is no minimum age or weight. There is also no maximum weight. All equipment can be rented for an additional cost upon arrival.